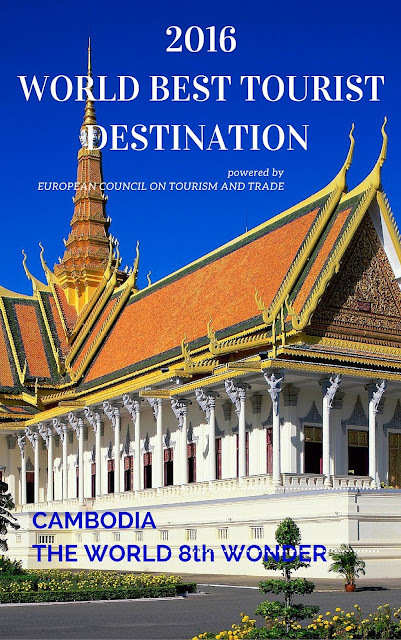 European Tourism News: TOURISM BREAKING NEWS: CAMBODIA IS THE TOP TOURISM DESTINATION IN 2016! 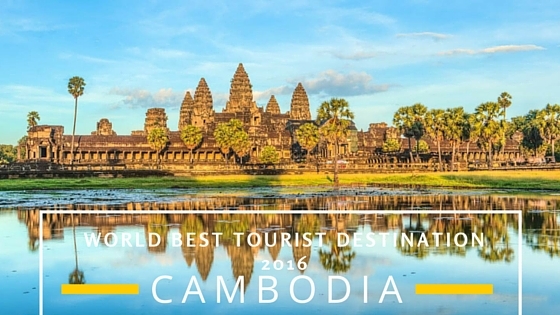 TOURISM BREAKING NEWS: CAMBODIA IS THE TOP TOURISM DESTINATION IN 2016! 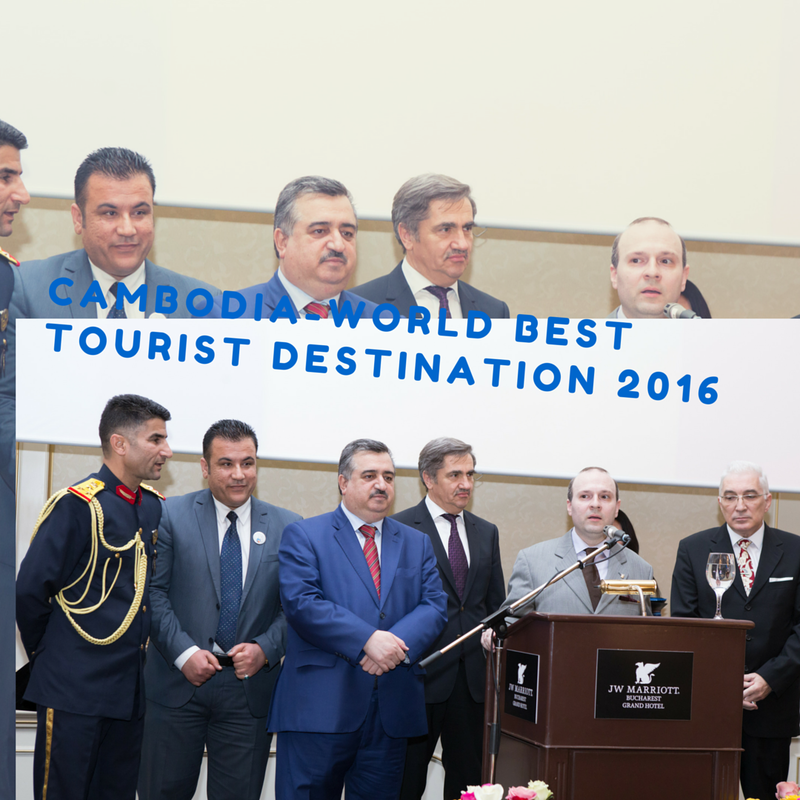 Cultural and sustainable tourism initiatives at international level are recognized by the European Council on Tourism and Trade Awards. 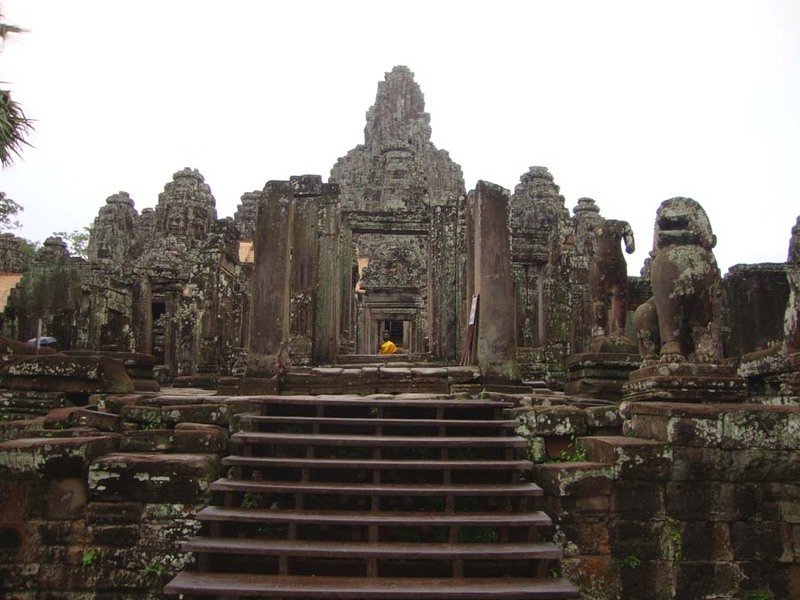 “The ECTT Prizes are designed to honor those nations and world leaders that arduously and continuously work for the benefit of their peoples and world community, supporting the livelihoods of the poorest and protecting our nature and our cultural monuments for the use and benefits of future generations. 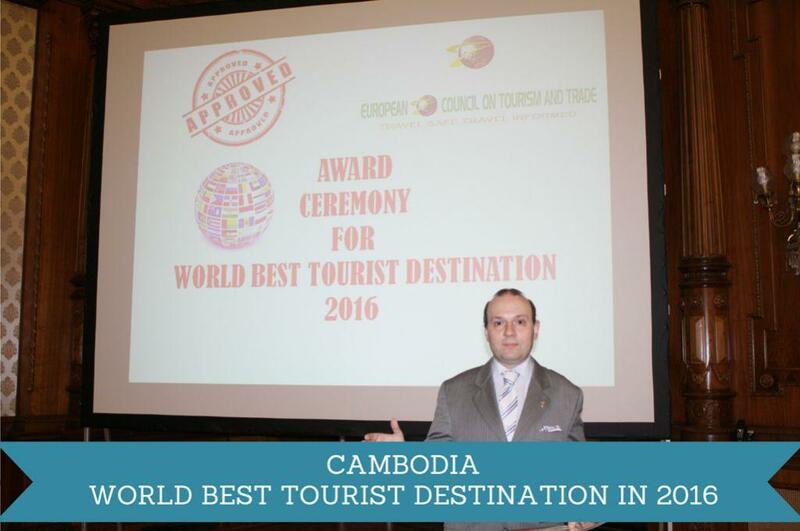 All 29 finalists accepted in the competition are an open example to all of us of how to fulfill the objectives set in the Sustainable Development Goals (SDGs) for the world leaders agenda” announced in his opening statement ECTT President Anton Caragea. 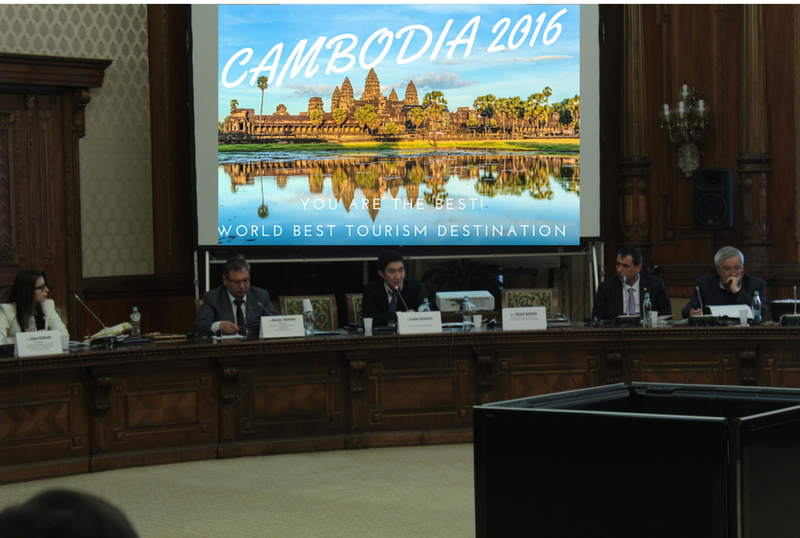 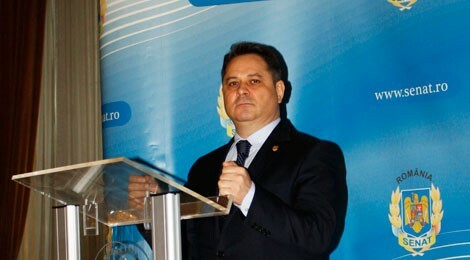 Representatives from 28 countries debated the state of world tourism and evaluated the best performers in tourism today. 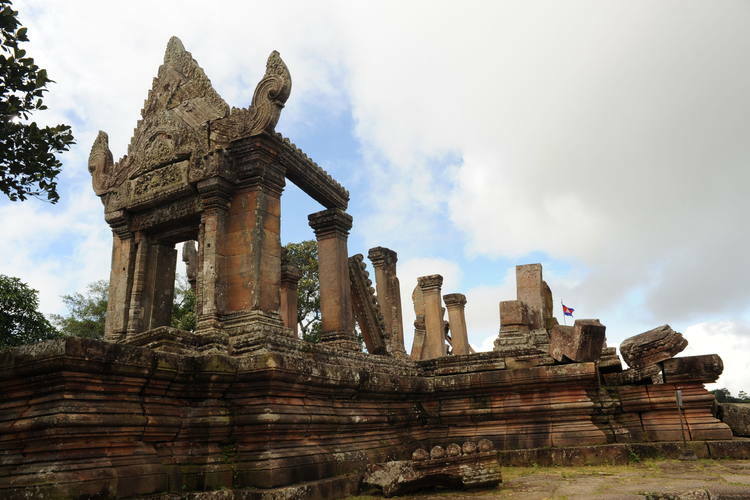 A stretch along the Mekong River approximately 37 km long and 14,600 hectares in Stung Treng Province, Boeng Chhmar and associated river system and floodplain, 28,000 hectares in Kampong Thom and Siem Reap provinces (part of a designated multiple use area). 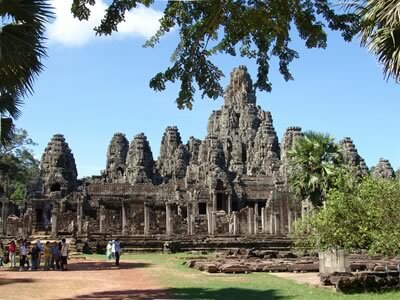 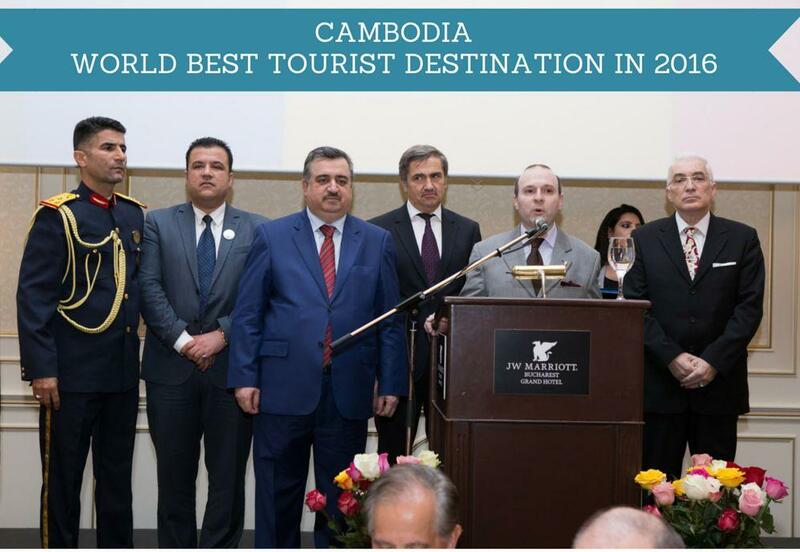 Cambodia is now proclaimed WORLD BEST TOURISM DESTINATION. 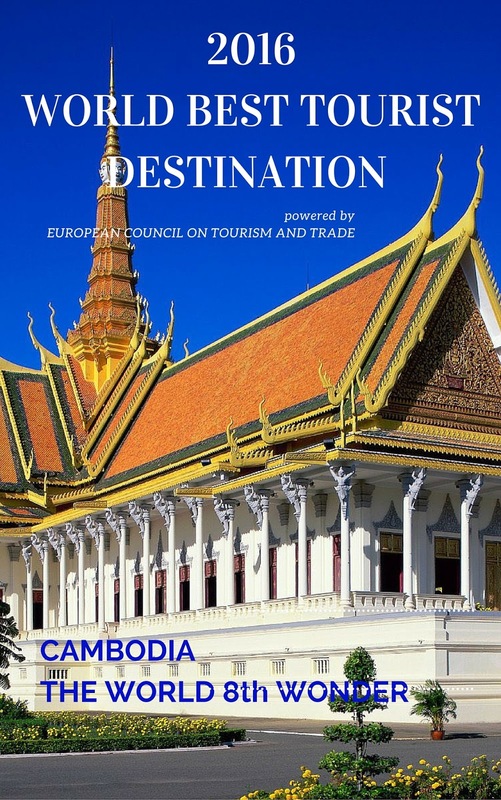 Ambassadors are surrounding the European Council on Tourism and Trade leadership.